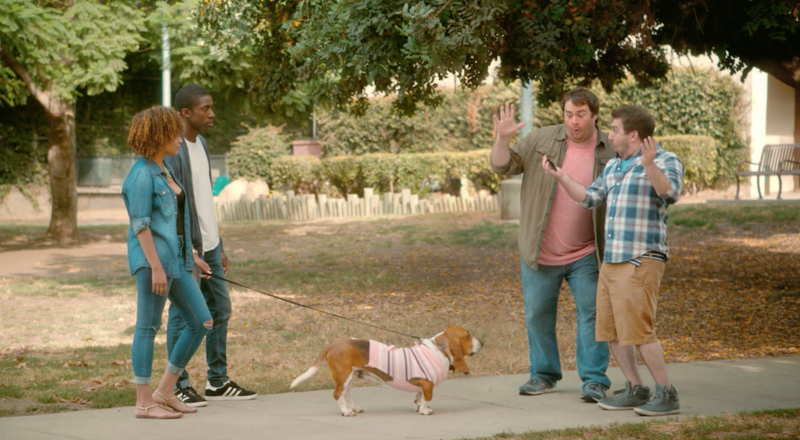 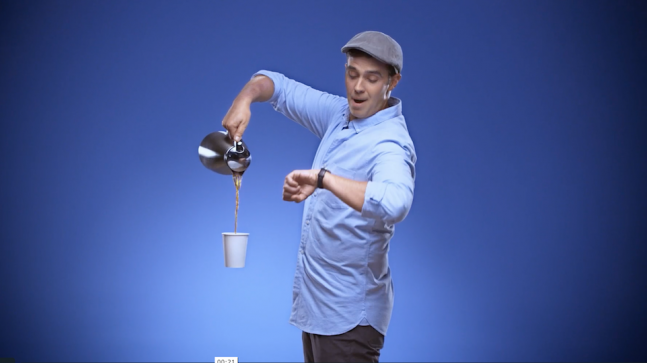 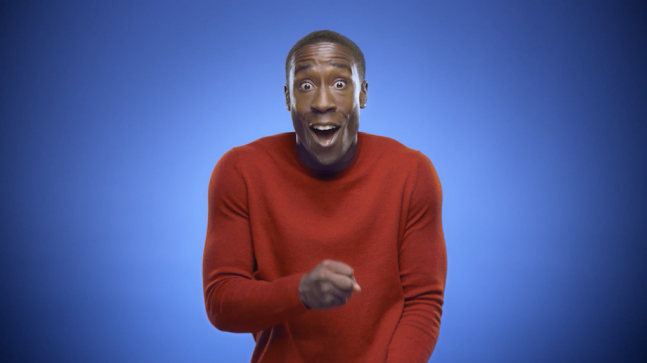 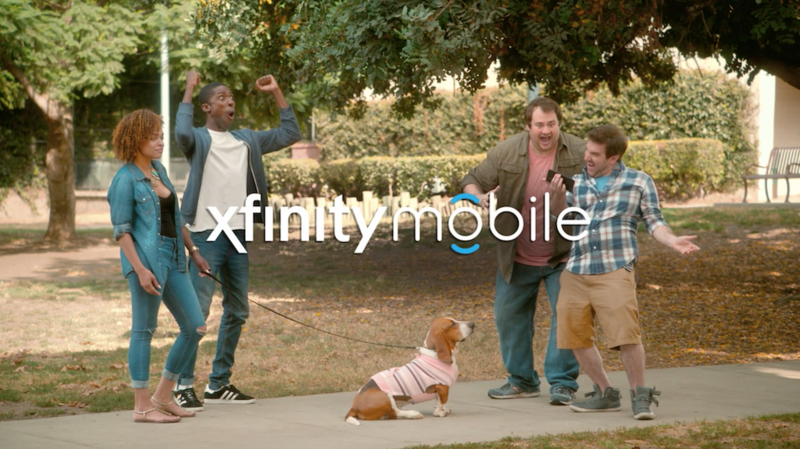 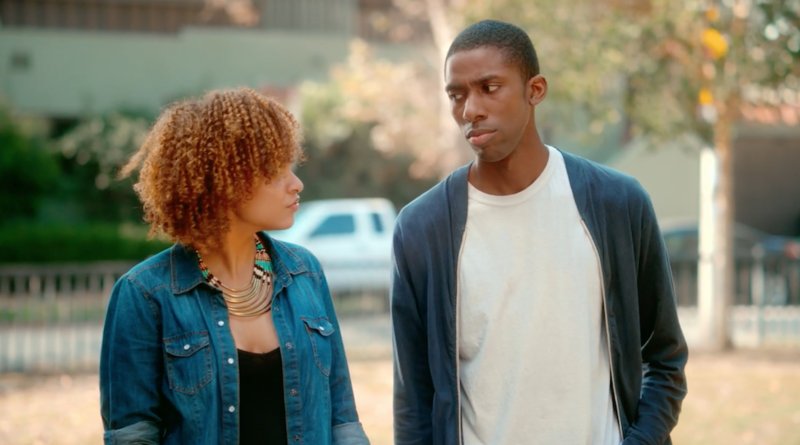 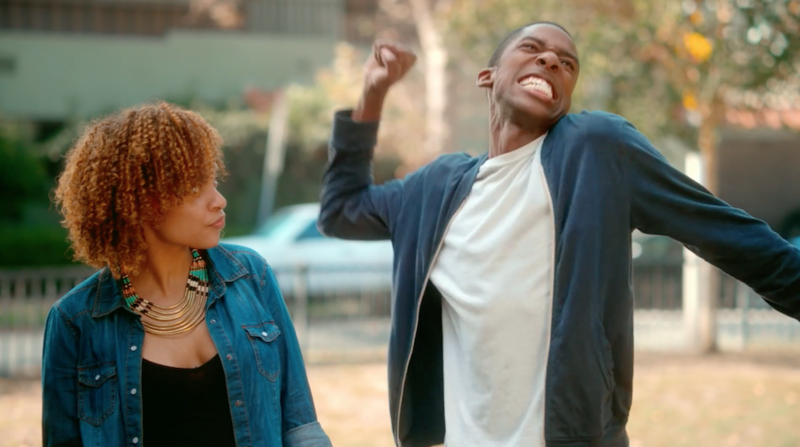 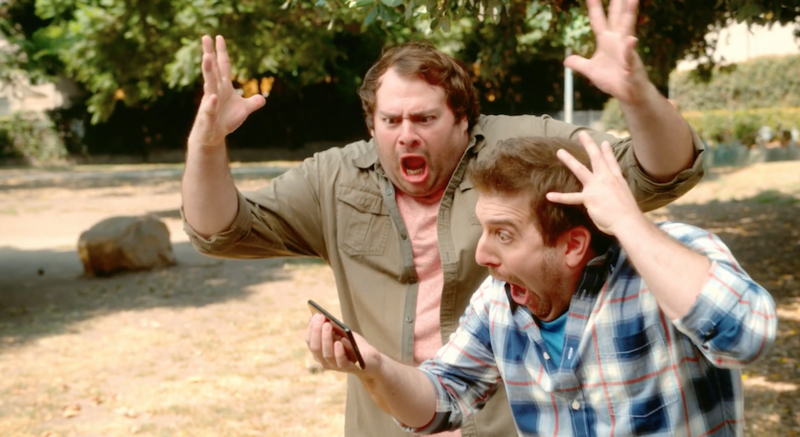 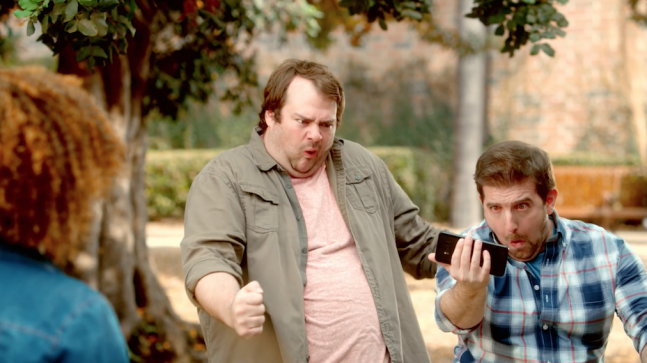 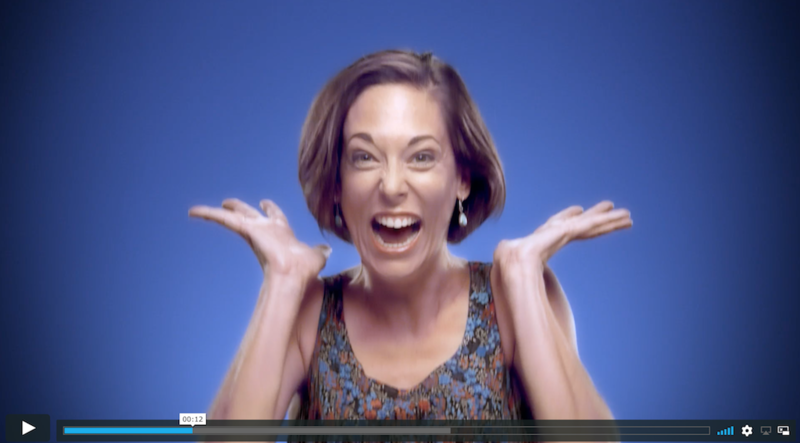 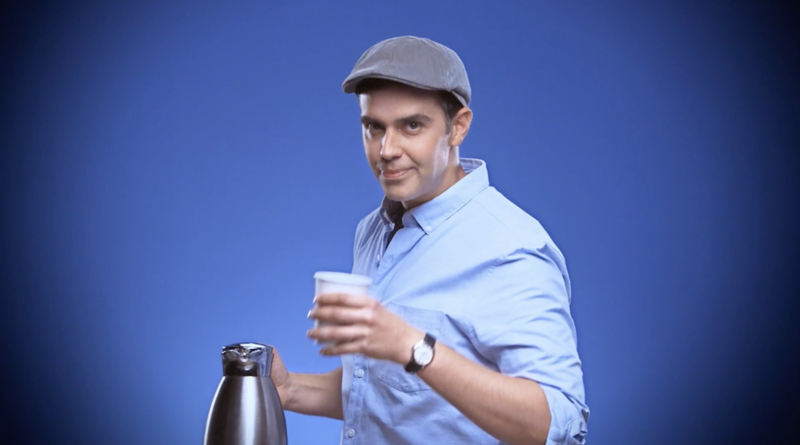 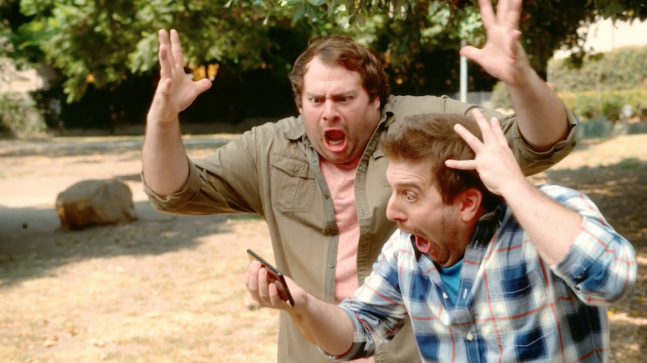 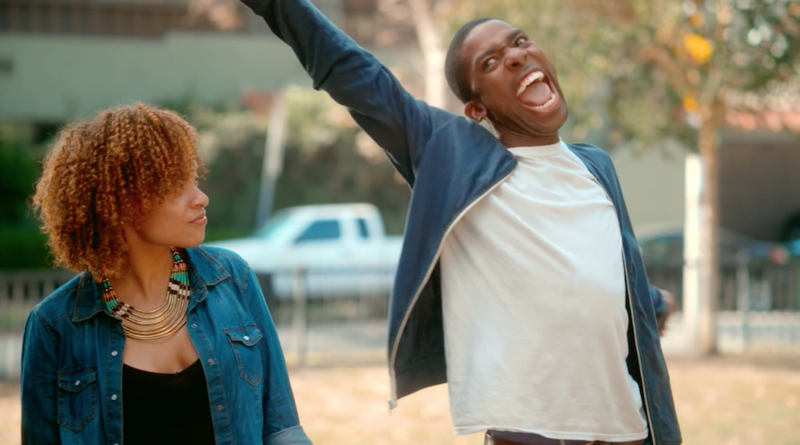 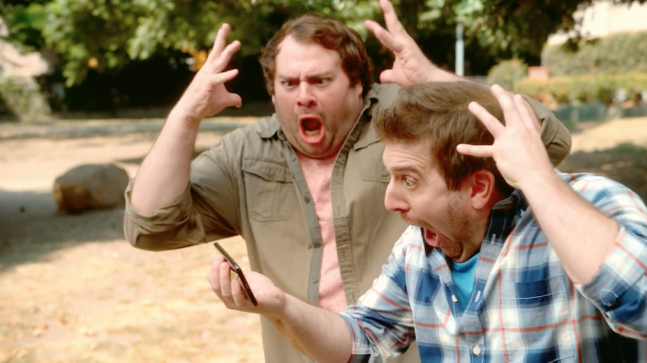 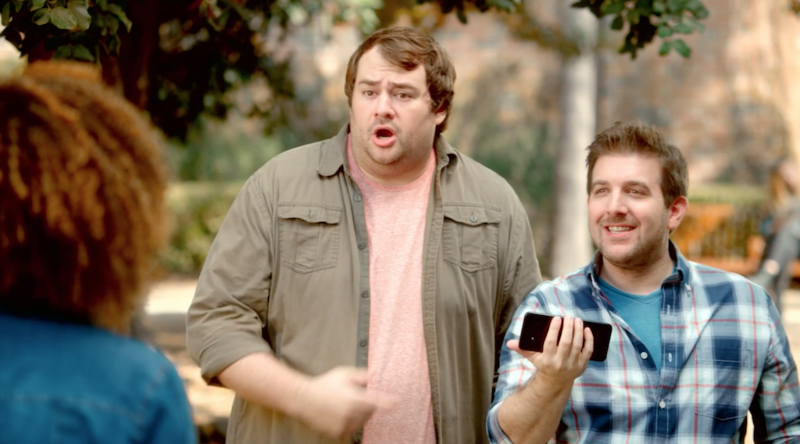 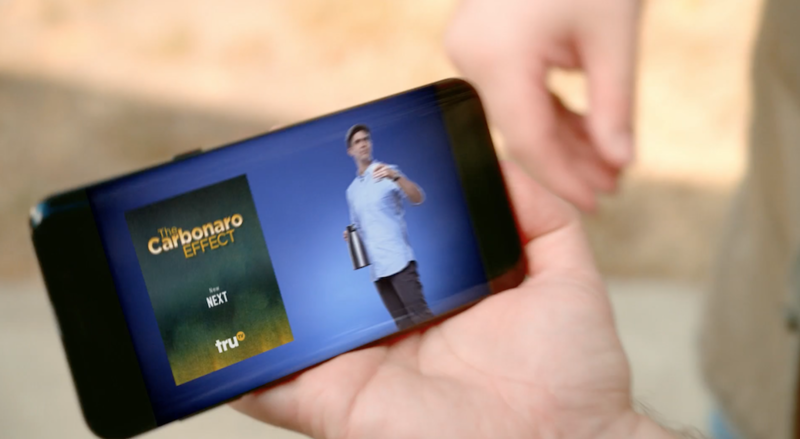 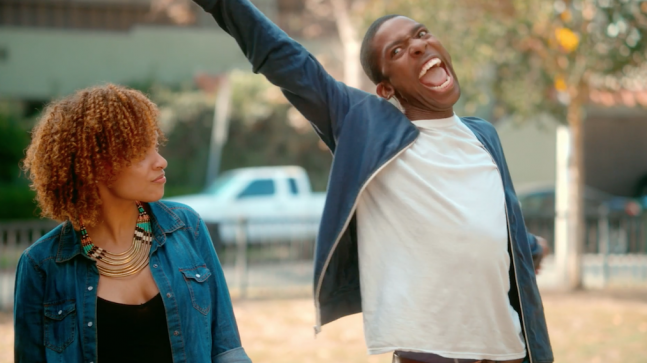 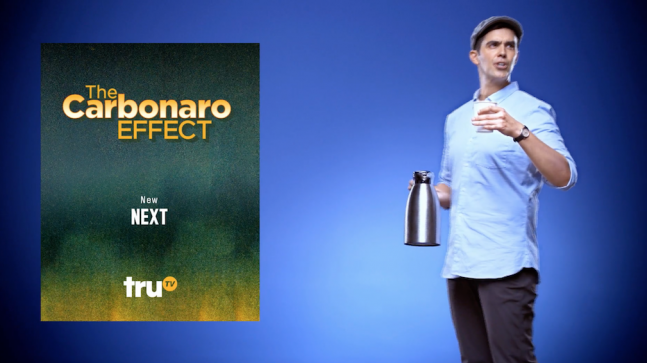 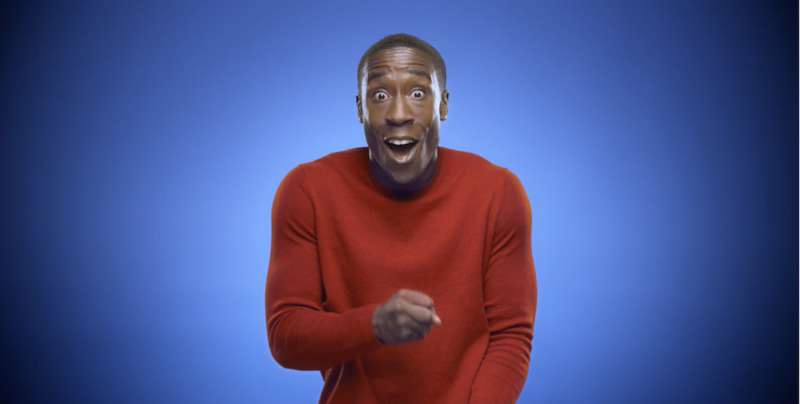 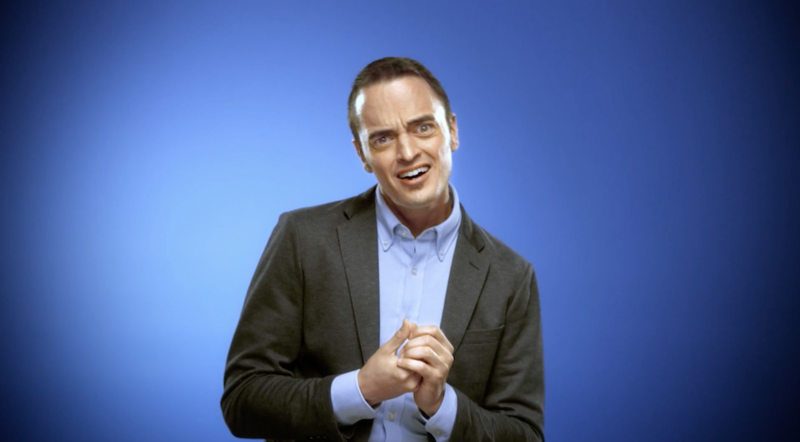 TRU tv’s new season of the Carbonaro Effect launches with a Targeted Marketing spot for Xfinity Mobile. High speed shooting in the studio, with Michael Carbonaro and the mind blowing reach of Xfinity Mobile. 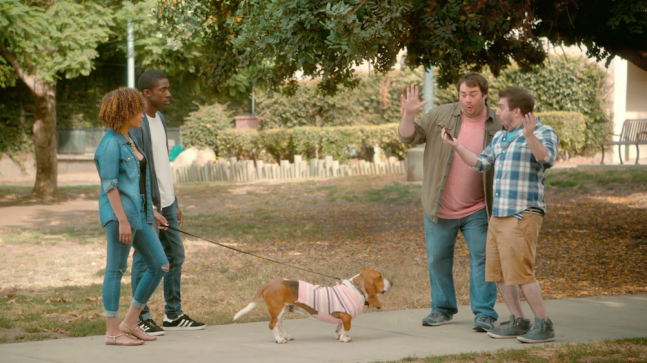 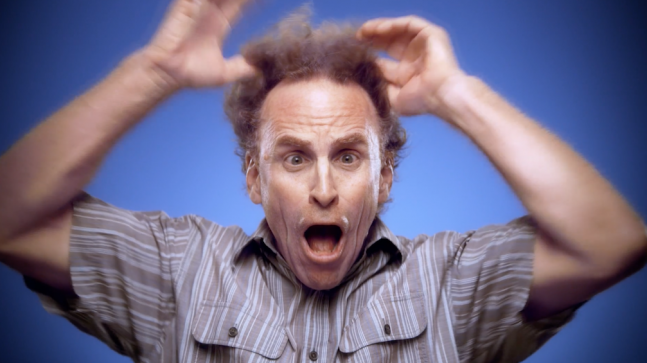 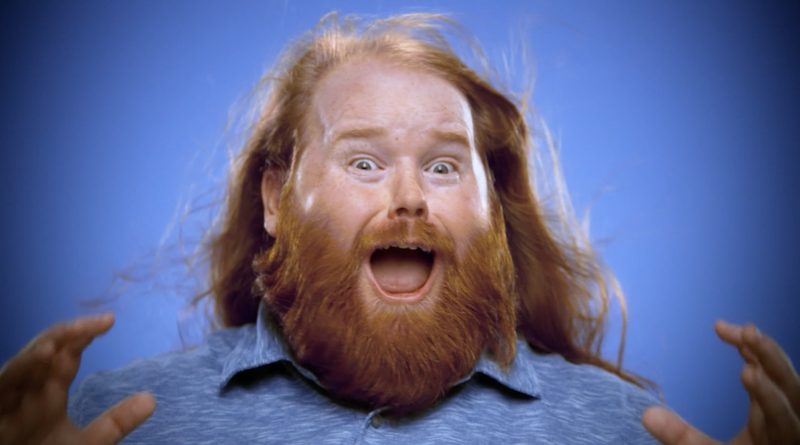 Tru tv, Comcast, Xfinity, Goodby Silverstein and Partners, all partner up and tap BLC’s creative team to create this 60.